The Finnin Flash memory drive is a classy looking flash drive. If you require a formal corporate looking promotional USB, then this is the style for you. The unit itself is made of lightweight aluminium. It features a removable cap and a minimalist style and looks. 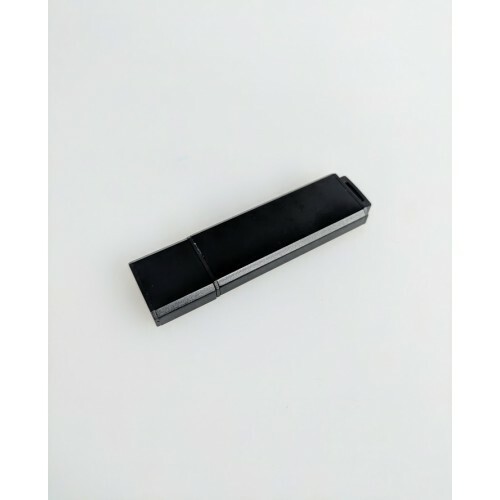 Available in black colour only This particular flash drive is personalised with your pad printing or laser engraving. We recommend this promotional memory drive as a perfect corporate gift, wedding gift or any occasion where you require a formal, serious looking flash memory drive for your event or occasion. Make sure you ask for an estimate from our sales team. All of our flash drives come provided to you complete a one position custom branding of your company logo via screen printing. We will also list from our quote options for other methods of designing, where possible including a full-colour custom |printing as well as engraving. All of our flash drives come delivered to you complete with USB 2.0 as standard. An upgrade to the faster USB 3.0 can be bought} at a tiny additional cost upon request. All our flash storage drives are available in your choice of memory capacity. You may select from; 512mb, 1gb, 2gb, 4gb, 16gb, 32gb, and more. 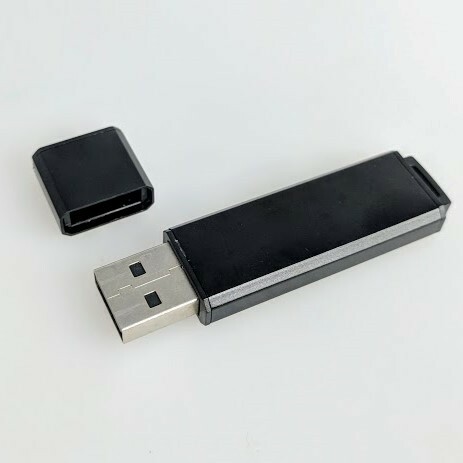 Automatic Start-Up (your USB launches upon insertion into a Windows or Mac computer). You can be confident in the quality of our promotional flash drives as we only use Grade A internal memory chips. We can also assure you with a lifetime guarantee on data loading. USB Planet delivers all over Australian including; NSW, ACT, VIC, QLD, SA, NT, WA, and TAS. The standard delivery time for these Finnin custom flash drives is eight days production + 3-4 days delivery.